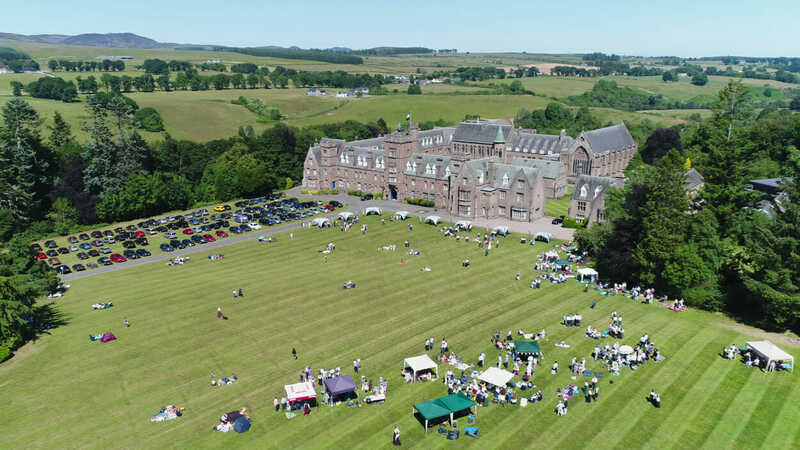 End of term at the stunning grounds of Glenalmond College. A long day shooting in the chapel, the awards and graduation ceremony, the party on the grounds as well as the pipe band finally in the quad. Shot on the DJI Phantom 4 Pro.